&/or trouble shooting to improve your 6066 GMC Truck's Lighting &/or Electrical systems. by adding any of these modifications &/or changes to your lighting &/or electrical system. 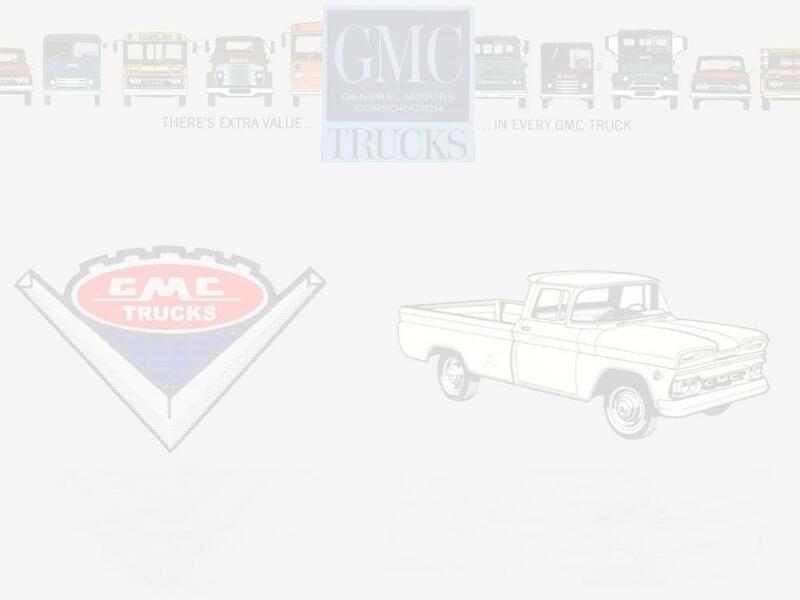 National 6066 GMC Trucks Club. will find diagrams for the projects listed on those pages..
in 12 inches of the end of the wire. 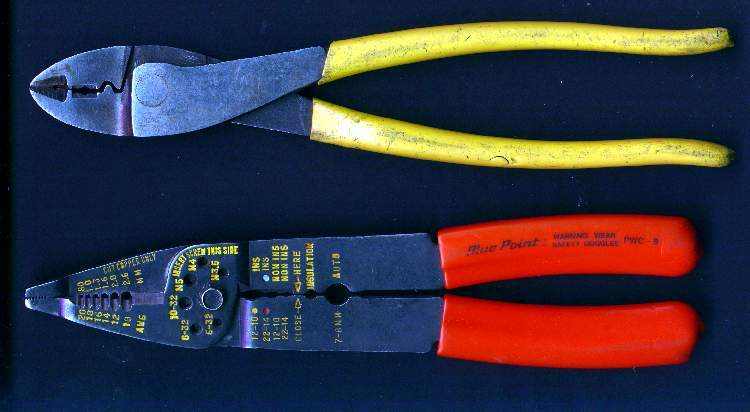 Also look for broken or chafed wires, & loose connectors. installing newer componants & up gread any or all that don't meet your needs for the project. brush this on wires & it sets up to a vinyl type seal -- total protection from the elements. heavy service bulbs that will give longer life. Replace headlamps with halogen Bulbs. If the reflectors are rusted, paint them silver. Use the right size wire for you project & don't overload you stock wiring system. ratings may stand the heat, but you will have voltage drop problems. terminals properly. The crimpers are wide, & have the right shape to make a good crimp. shink tubing for most jobs. The tubing shinks down around the terminal sealing in from the elements. Don't buy "1,500 pieces for $14.99" terminal kits. They are NOT worth it. make a crimp, then pull on the wires. Pop goes the weasel. Use 3M terminals. They are more expensive, but they won't come apart easy. splicing under the mat to make it longer, shame on you. Rerun it!! squish them onto the wire. These last a few weeks to months before galvanic action corrodes the connection. They are famous for being intermittent down the road. I only use them for temporary wiring of in dry areas. driving someone stark raving mad as they later try to figure it out. A rule of thumb when adding wiring for stereos & the like. Always find & follow the factory's wiring course. exhaust pipes make it hot under the mats, & wires can melt. Always look for moving parts when running new or updated wiring. 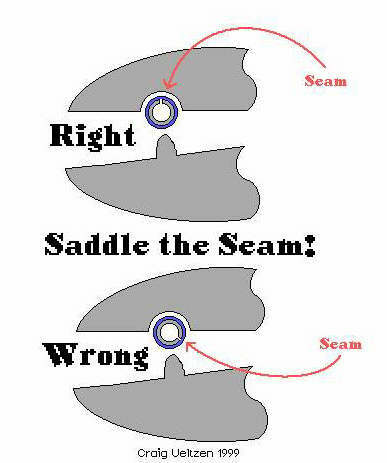 Don't tie wrap to the brake petal swing brackets or accelerator linkage. Use grommets to run through holes in sheet metal. Don't just tape the wire & hope. For big holes, get wire loom & put the split seam into & around the hole's edge. You can create large 'grommets' this way. for all the layers of insulation to fail from rubbing against the frame. © 2000-2005 6066 GMC Trucks. Last Updated April 15, 2005.